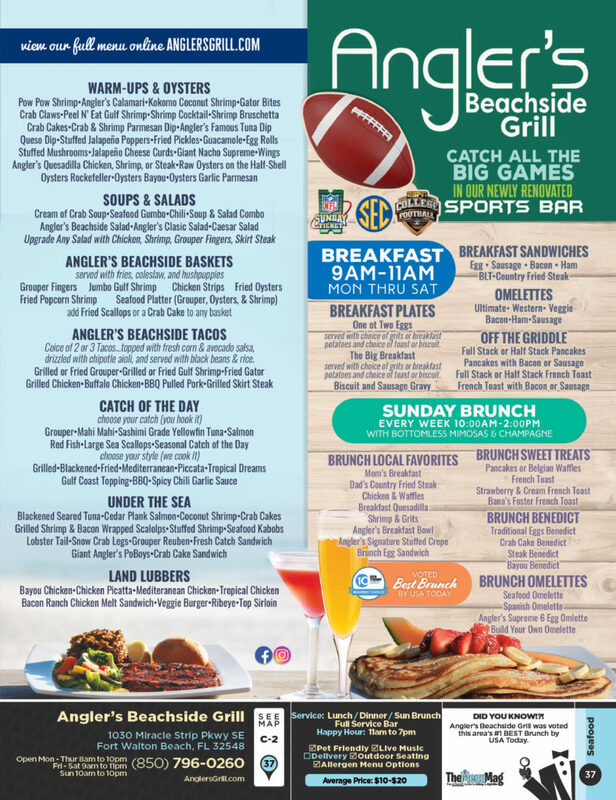 Angler's Beachside Grill was voted #1 BEST Brunch in Destin by USA Today! 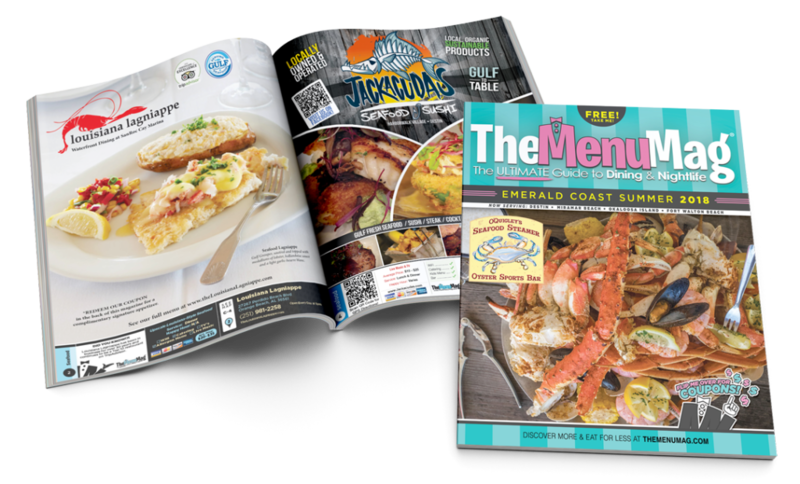 $8 Off purchase of $30 or more of food & beverage! Party of 2 or more required. Does not include tax, tip, or alcohol. Not valid with any other discount or special.